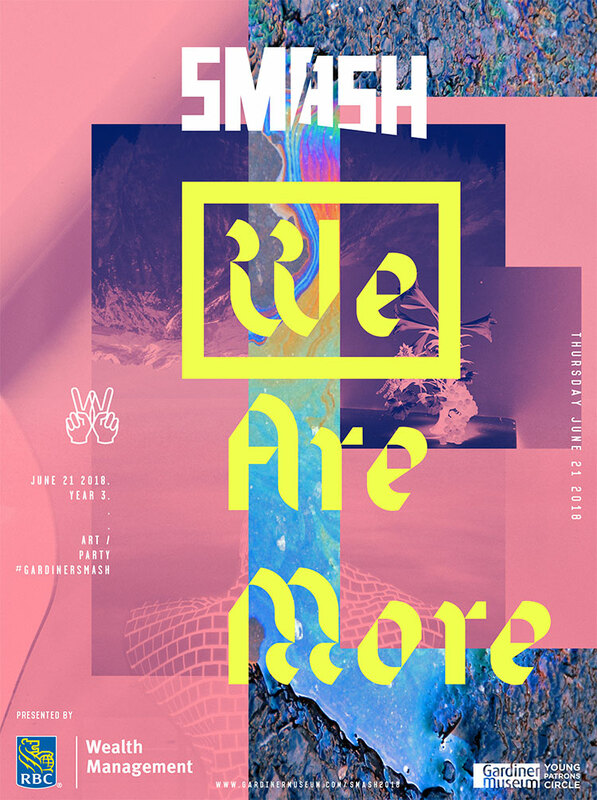 Congratulations to IAMD Alumni Eli Schwanz (MFA 2017) and soon-to-be IAMD Alumni Dasha Valakhanovitch (MDes 2018) in their participation in the upcoming exhibition SMASH: We Are More. An explosion of Canadian creativity awaits—a rally of contemporary painters, sculptors, digital innovators, and botanical artists from Toronto and Montreal will transform the Gardiner into sensory overload. SMASH: We Are More tempts us out of our individual bubbles for a night of bold contemporary art, encounters with natural beauty, and mind-bending installations that reflect the power of connection in the digital age, capture our imagination, and create moments between strangers and friends.